Baby dresses and rompers beautifully made in natural fibres by Collins and Hall. Baby dresses and rompers, beautifully made in natural fibres by Collins and Hall. Just a few left. 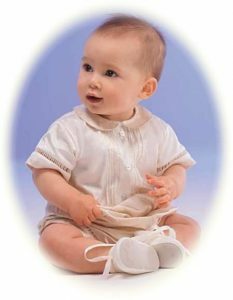 Dresses in 18-24 months and rompers in 3-6 months and 6-12 months.